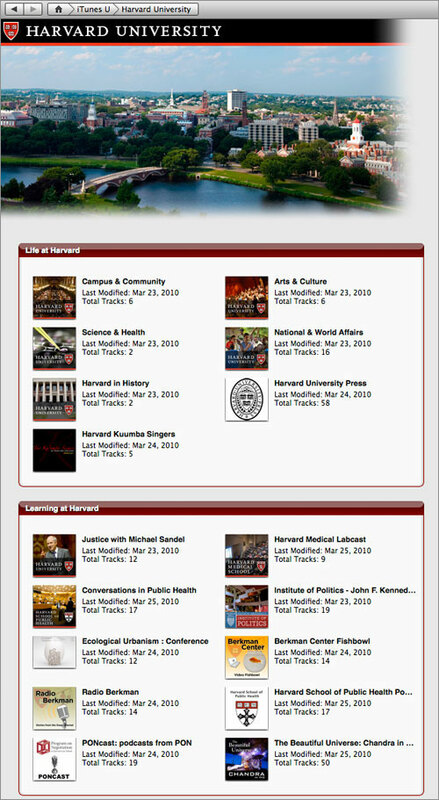 Harvard University now has its own content on iTunes U, a dedicated area within iTunes that allows students, faculty, alumni, and visitors to tap into the University’s public lectures and educational materials on video and audio. 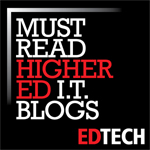 ComputerWorldUK – Want an Ivy League education but don’t want to pay Ivy League prices? That’s not exactly what you’ll get from Harvard’s offerings at iTunes U, but you’re sure to find plenty of quality, Harvard-produced content at no cost to you.